Video Game soundtracks have the potential to be more suited for gaming than film soundtracks. Films have the visual element and pacing tied to it that can make soundtracks less thematic whereas video games tend to use different tracks for setting and action because the pacing of the game is variable. However I tend to be wary of video game soundtracks because so many just sound bad. This soundtrack doesn’t have that problem. This is a good quality soundtrack, it sounds more like a film score than I would have guessed! 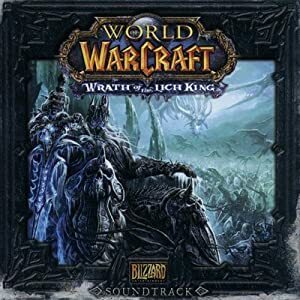 It is one of my favorite video game soundtracks, right up there with Age of Conan. A real orchestra is used and often traditional instruments of certain cultures are used to give even more flare.